One of the leaders in aftermarket turbocharging technology, Turbonetics, had a little something for everyone in their new product catalog this year at SEMA. For those looking to add some boost to their project car, but isn’t looking to spend lots of cash, then the new TN Series is something to pay attention to. This line does not feature all the options as other Turbonetics lines, but comes with a lighter price tag in exchange. Many feature in journal bearing configurations, while a few have Turbonetics’ ceramic ball bearing option for faster spooling is available. Also in the booth was a new Mustang Turbo Kit. Unlike kits of the past, this one will not leave you running from the cops. The new Turbonetics Turbo System is 100% CARB Legal. That means you get everything needed to perform the install, including the tune and the plugs. Making 450 hp to the wheels, this system is going to be the start of a new line of turbo kits. 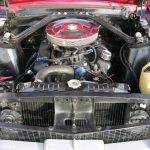 While the Mustang was the first to be completed, Turbonetics is putting the finishing touches on systems for the 2010 Camaro as well. Look for that kit to be hitting the streets in the early part of 2010, with over 600 hp in a bolt on package. The last thing we saw was the new Hurricane Turbocharger Series. This series features an aggressive compressor wheel and housing combination that has been tested in both the real world and dyno testing. This turbo line pushes the limits of forced induction, says Turbonetics. 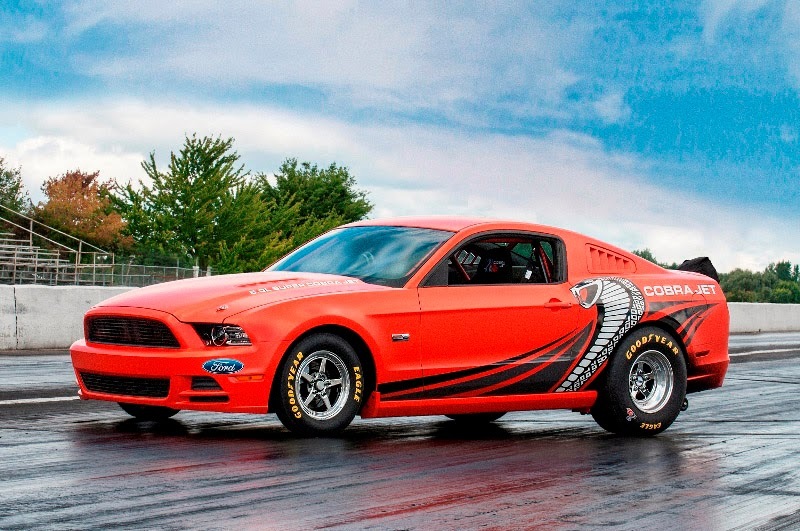 There are options for 500-800 horsepower, depending on what you are looking for. This entry was written by by Tom@StangTV (Stang TV Forums) and posted here on Wednesday, November 4th, 2009 at 2:25 am and is filed under Vintage Mustangs. This article was not written by us, rather gathered using RSS feeds listed here. We take no credit for this article. Both comments and pings are currently closed.